In this article, we will try to discuss the qualities we need to look for in the best shoes for parkour to avoid injury and to improve your strength and performance while doing parkour or training for parkour. But before that, let us understand what Parkour really is and how it came to be. Parkour was first developed by a man named David Belle and his friends in France. However, many of the founding fathers have gone on to invent free running. Free running is not to be confused with parkour or used interchangeably because parkour and free running are not the same thing. They are quite different from each other, both differ in their purpose and goals. Free running is a more extreme, acrobatic and stunt-like version of parkour. Free running does a lot of flips and generally dangerous stunts. 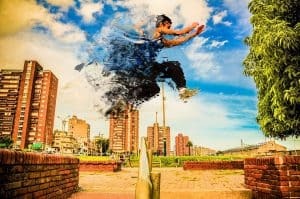 Parkour practitioners are called Traceurs while free running practitioners are called free runners, thus the terms free runner and traceur cannot be used interchangeably. Parkour involves running, jumping, climbing, swinging, leaping, grabbing, scaling, and roll landings. Parkour also involves movements that will help one escape emergency situations. It requires speed, agility, strength and balance. 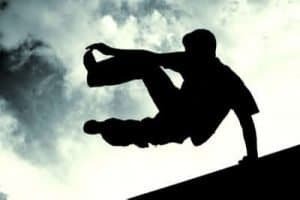 Parkour also demands creativity while increasing a person’s efficiency by utilizing the objects or obstacles along the way. 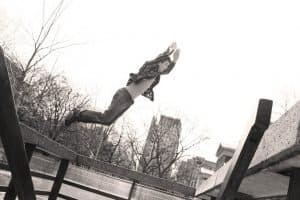 Parkour comes from the French word “parcours” which literally means “the way through” or “the path.” Parkour, according to the strictest definition, is the act of moving from point “A” to point “B” by using the obstacles encountered in one’s path. Parkour is a method of physical training that enables and develops a person’s ability to overcome physical and mental obstacles. Parkour is an urban sport. However, the skills of Parkour do not only apply to an urban environment. They can be utilized anywhere, like in a forest, desert, mountains, beaches and such. Fundamentally, parkour is a philosophy of altruism and useful strength, longevity, self-improvement and self-understanding. It is not just the way one person moves that makes him or her a traceur or practitioner of Parkour, but it is the movement combined with the philosophy that defines it as Parkour. While parkour can be practiced anywhere, you cannot just wear any kind of shoes. It is necessary to select the right kind of shoes for parkour training. Having the best shoes for parkour is very essential. Wearing the wrong shoes could let you slip on wall runs and rails. You could get bone bruises due to heavy impacts on the feet, or lose feet sensitivity making it harder for you to balance. The wrong shoes can cause you to feel heavy. Much worse, you could heavily weaken your feet, greatly affect your alignment which will lead to all sorts of ankle, knee, and back problems. When looking for the best shoes for Parkour or Parkour training, there are several things that you should consider. Think about the main features that you are looking for in the shoes. There are certain qualities to look for and other things to avoid. You will need to have something to absorb tremendous shock with. You also want a pair of shoes that will keep your foot in the right fit to avoid slipping or sliding inside the shoe. Having the best shoes for parkour will likely improve your strength and performance. Wearing the right pair of parkour shoes will also ensure your safety and efficiency. The best shoes for parkour must always be comfortable. The level of comfort is very important in a shoe for parkour. You will need a pair of parkour shoes that are comfortable enough to support your foot to be able to move along a long distance. Always try to look for that in the market. Knowing what you need for your training will help you to avoid wasting your money on buying different parkour shoes. Most of the parkour shoes are designed for specific purposes and different sports. Most of the running shoes you wear for running are not considered good for parkour. However, the other features they have might be good enough for parkour training so you also need to pay attention to that. 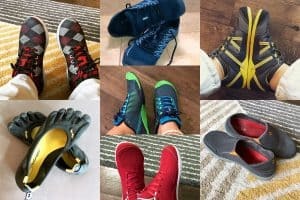 Read through to learn the important qualities you should look for in the best parkour shoes for you. One of the most important aspects to consider in choosing the best shoes for parkour is the weight. Lightweight footwear helps your feet keep moving for a longer time. 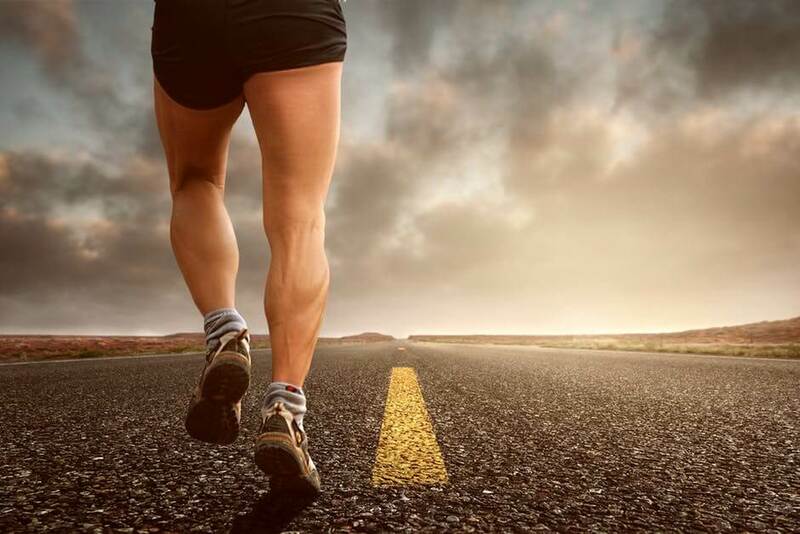 When less weight is added to your body, you will be more likely to run around longer and be able to train longer. Your ideal parkour shoes must be lightweight because it will reduce the pressure on your feet. Parkour shoes must be as light as possible because lightweight shoes allow more natural and free movement. Having the best shoes for parkour will highly improve your performance. When looking at the sole of a shoe, there are a couple of factors you need to consider such as cushioning, thickness, sensitivity, durability, design, arches, compound, and grip. Continue reading to know the important factors that should be noted when looking at the sole of shoes for parkour. One thing you should remember is that the sole’s thickness can greatly affect your practice. Traceurs who train with shoes that are not meant for parkour training and without any support will have a dramatic change in the way their body will react to training. There will be a great impact in the movements they make. These movements will be greatly diminished and the toes will need to readjust to the impact. The thickness of the traceurs’ parkour shoes will likely have an impact in their landing. When training for parkour it is best to look for a thinner and stronger sole to achieve a good landing. Not only will the thickness of your sole help you land smoothly, but also a thinner sole will maintain the proper physical balance of your feet on the ground and will also help in avoiding damages in the skin tissues and other injuries. Always look for a thinner sole because it is good for landing impacts and it is also good for your feet and your muscles. The type of cushioning for your shoes for parkour will depend on the structure of your feet. When wearing parkour shoes, it is supposed to feel like you are walking barefoot on a carpet because of its soft cushioning. Most of the traceurs will prefer a soft, low cushion layer in order to feel the ground. In having soft, low cushion layer, the risk of any injury will diminish. And your leg muscles will regain the much-needed strength to perform at a peak level under any circumstance. 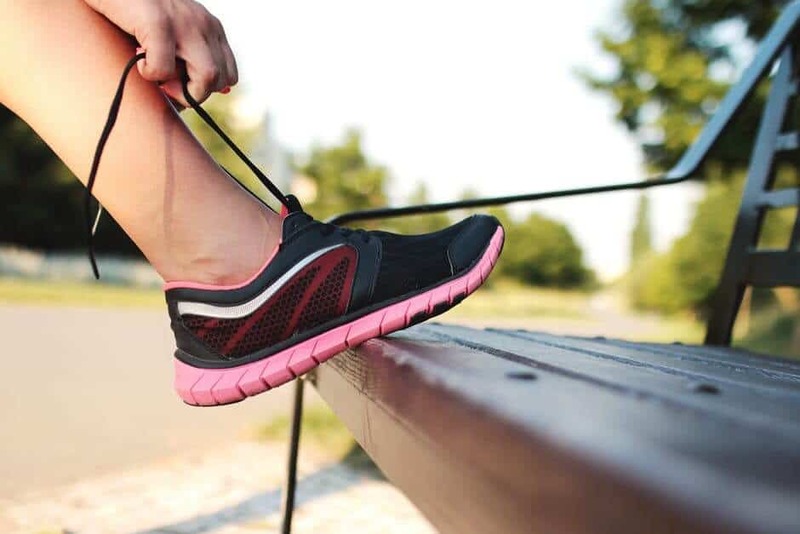 According to a study, the cushioning and stabilization methods of our shoes are making our feet lose their natural ability to absorb shock and shrink our ankle stabilizing muscles. Therefore, do not ignore how your shoe’s cushioning feels. Arches are so important when choosing the best shoes for parkour. 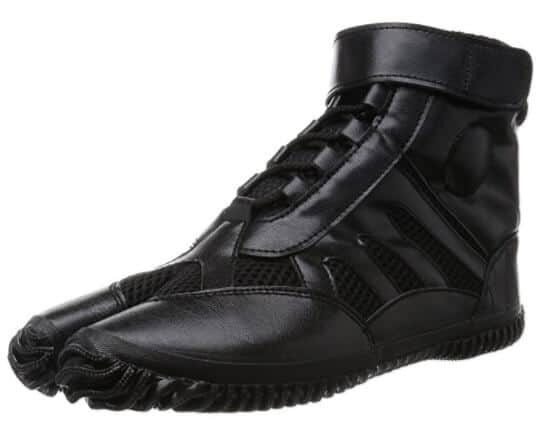 The arches of the shoes work as a safety mechanism when performing precision landings. Oftentimes when landing on an edge while practicing parkour, your feet may slip forward and having arches in the shoe will allow one to drop the heels while the edge of the landing locks into the arches of the feet. It is also great to note that parkour shoes with hard plastic in the arches should always be avoided. These kinds of shoes will cause you to easily slip off while climbing or landing on metal rails. Choose parkour shoes with exceptional flexibility and great sensitivity for these will allow you to use the natural arch of the foot for your safety. The best shoes for parkour must have good sensitivity with the ground. Some believe that shoes with thick soles are best for parkour. However, a thick sole is not advisable as mentioned previously. 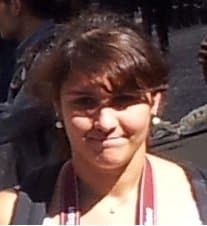 Thick soles can sometimes facilitate in promoting poor techniques despite what some believe. 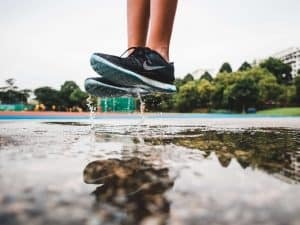 Generally, wearing shoes with thick soles for parkour provide a lack of sensitivity between the feet and the kind of environment you interact with. The lack of sensitivity brought about by the thick soles allow some people to attempt drops that they are unprepared for. The thin soles on the other hand allow them to feel the impact of the landings. This comes with great benefits because it forces them to habitually practice the correct parkour techniques to avoid injuries. Long shoe life is an important feature as well; as you would not want to invest a great amount for some things that are short lived, independent of how comfortable they might be. Always look for the best shoes for parkour that will work for a longer period because these will be tested hard in tough environments. Remember, parkour involves running, jumping, climbing, swinging, leaping, grabbing, scaling, and roll landings. These movements will cause your shoes to wear down. Always choose the pair of shoes that are durable. The ability of shoes to grip and last long is generally affected by the rubber that the sole is manufactured from. Compounds that are softer tend to supply more grip, however, they could wear down more quickly. Meanwhile, compounds that are harder last longer but their grip are not as effective at times making you slip down easily. Your sole’s grip can make your parkour shoe good and bad. It strengthens the ability to jump and leap while keeping your balance over the ground or obstacles. The rubber material from which shoe is made describes how long the shoes will last. Softer materials are good for gripping but can run down in a short length of time. Most of the soles get good grip on solid grounds while some do not have any grip on wet surfaces. The key is to look for good parkour shoes which comfort your feet. Sometimes, affordable shoes can perform better compared to an expensive one. There is no point in buying an expensive pair of shoes that will not last longer than a cheaper one. If you are training quite a lot then you are more likely to quickly wear out the shoes. But if money is not an issue to you, then you are a lucky person because you can afford to spend a lot of money on shoes. But if that is not the case, then consider how much you are willing to pay for your parkour shoes. As much as possible, never waste your money on buying different parkour shoes especially if they are not suited with your activity. Also, do not forget about the fit. 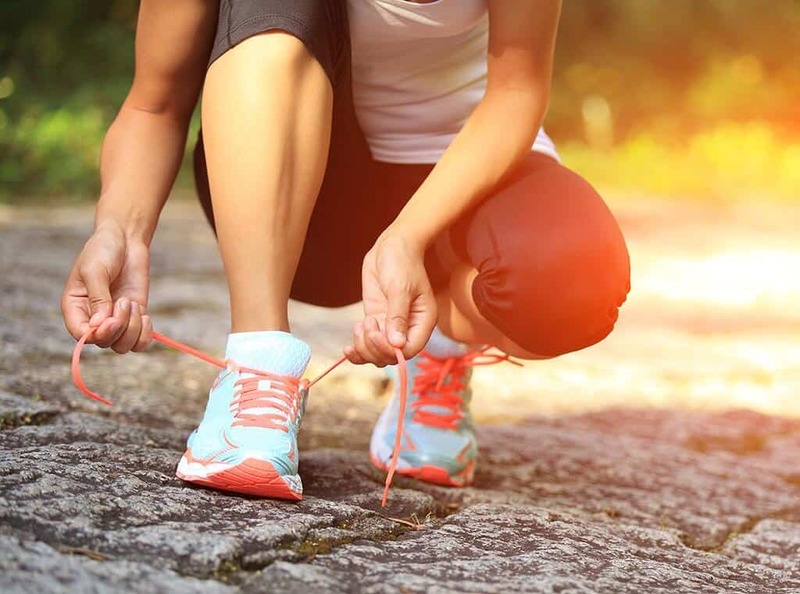 Fit is an important factor in choosing a proper footwear. The shoes need to be tight enough to grab the foot properly but not too tight. Further, they should not be too long nor too short to provide any discomfort. If you are just starting out as a traceur, you will be doing a lot of parkour training with shoes that have more cushion and that are a little bit stiffer in structure. A reason for this is that your form will most likely be a little sloppy and you would want to have a shoe that is quite forgiving for bad form. On the other hand, if you are an experienced traceur and you want to train on low impact moves and flow, to gradually build your alignment, you will want to go with shoes that provide more flexibility and sensitivity. These will give you more balance, greater control, and provide you more height in your jumps while strengthening your feet while improving overall form. The Onitsuka Tiger Ultimate 81 is among the widely recommended shoes in the parkour community and there is a good reason for that. Not only is the Asics Onitsuka Tiger Ultimate 81 very fashionable, but it is efficient also. They have no significant deficiencies. They are relatively lightweight, have great grip on nearly every surface, and are quite durable. Its lightweight build provides effortless motions and its shock absorption system supports rough landings. The Onitsuka Tiger Ultimate 81 shoes are an excellent all-around performer. The soles are thin and quite sensitive making them great for balancing. Its cushioning is less than that of an average running shoe. However, if you are used to using more bulky shoes, you will notice the lack of shock absorption. 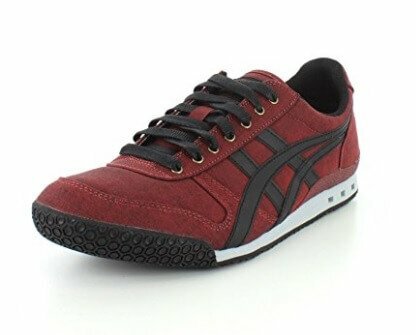 The Onitsuka Tiger Ultimate 81 shoes’ flexibility is good from the middle of the shoe to the toes. The heels of the shoes are much stiffer. Breathability and comfort of the shoe is fantastic. It should be noted that the fit of these shoes is on the narrow side. The Asics Onitsuka Tiger Ultimate 81’s combination of qualities makes the shoe look like they were meant for parkour. These elements will also keep comfortability its priority through the whole training. 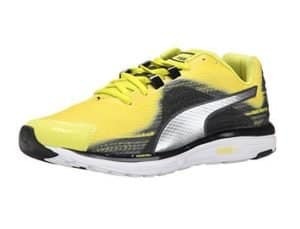 The Faas 500 shoes are well padded. They are great with shock absorption for landings. They are also very comfortable, making the Faas 500 an easy recommendation for parkour shoes. The Faas 500s are a great choice if you are looking for a more traditional style running shoe. The Faas 500 shoes are great for beginners who don’t know exactly what they are looking for. They are padded enough and are more forgiving than minimalist shoes while retaining enough sensitivity for parkour specific techniques. You should remember that a thicker padding does come at a cost. The toe area of the Faas 500 shoes is somewhat flexible. Its flexibility is certainly no worse than the average running shoe, but if you spend all your time balancing on rails these may not be your best choice. The Faas 500 shoes’ cushioning, flexibility, and shock absorption build up to make this shoe an excellent tool for parkour. 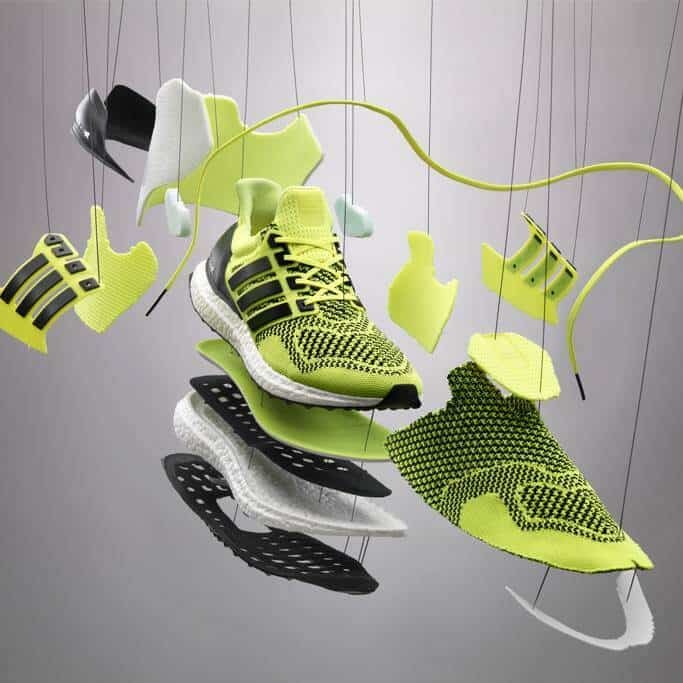 The innovative midsole and outsole technologies will keep your running performance at peak. This quality allows for more comfort and greater running power. 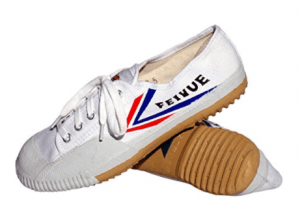 Feiyue is an incredibly popular option for parkour shoes among traceurs. These shoes are very simple with almost zero padding, no ankle support, with only a single piece sole. Wearing Feiyues is like being barefoot compared to most other shoes. They offer incredible flexibility and sensitivity that you can easily bend the shoe in half. Durability is not very good with Feiyues but they are so affordable so it will probably not hurt your wallets so bad. When looking for a minimalist shoe, getting a pair of Feiyues is your number one go-to. However, it would not be advisable for beginners to pick Feiyues shoes as they offer very little protection only. The Nike Free Runs have become a popular option for parkour practitioners even though they were not designed for parkour or free running as their name might suggest. The Nike Free Runs were designed to promote barefoot-like running instead. The Nike Free Runs line has three variations. It consists of 3.0, 4.0, and 5.0. The numbers indicate that the lower the number, the-more flexible and minimal the shoes are. Nike Free runs are flexible, lightweight and breathable. They are also quite comfortable to wear. However, it is good to note that the sole’s grip is moderate and tend to not be as durable as the other choices. 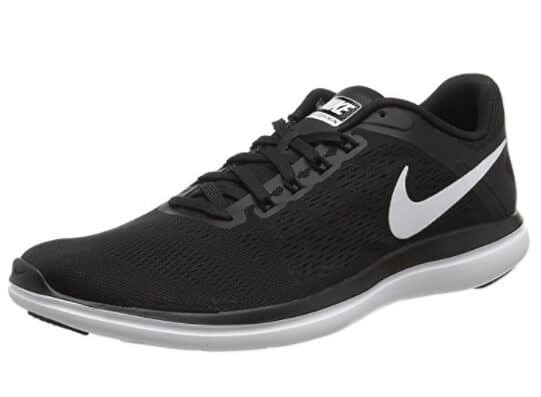 Overall, Nike Free Runs are a solid choice worth considering if they are the style of shoe you are looking for. The Merrell’s Trail Glove Shoes are a pricier option but one which is pretty much perfect as a parkour shoe. The shoes are made of lightweight textile with more room for breathing thanks to thermoplastic polyurethane. If you are just starting out, don’t go for this pair of shoes because they are a little expensive. However, if you already know your way through obstacles and will not be ruining your shoes more often, then these are one of the best parkour shoe choices for you. 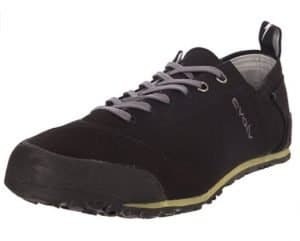 The Merrell Trail Glove Shoes offer you all the protection and cushioning you need against the surface while providing you amazing freedom of movement and a great natural feel for the ground or surfaces of the environment. The heel is locked in this shoe while the front of the foot can move just enough to make it ideal for parkour. 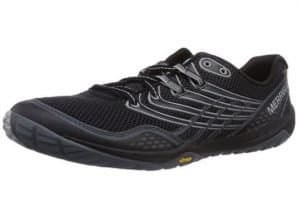 Merrell Trail Glove Shoes are well built and tough, easy to wear and have a nice quality, so will last for months, and the grip is great on everything except for wet surfaces. 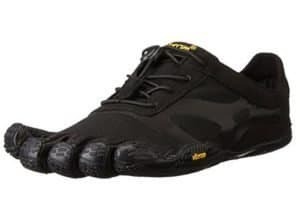 Overall, these shoes will still provide good grip while running. That is why they are preferred by parkour enthusiasts. Vivobarefoot Primus shoes work very great on wet or smooth surfaces. They work great on rough surfaces and wood. The Vivobarefoot Primus are snug to the foot but with a little more toe room compared to other shoes, which makes them more awesome. 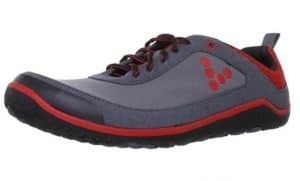 The Vivobarefoot Primus is the most durable minimalist shoe in there is. They are said to last four times the length of the Feiyue shoes or even more. They are built for the road and perfectly designed for speed. The Vivobarefoot Primus puts your feet in charge. It is super-lightweight, has a breathable construction with ultra-thin and flexible sole which lets your feet to feel the ground. It allows you to connect with the environment without any hindrance. The Vivobarefoot Neo Running Shoe is one of the best shoes for parkour. This shoe works brilliantly on rough surfaces including wet ground. It gives you a little bit of freedom in the forefoot movements. Your heels will be kept tight and intact making Vivobarefoot Neo Running Shoe perfect for parkour or parkour training. It features a slim sole and are very light. Vivobarefoot Neo Running Shoe manages to be one of the most durable shoes on the market. 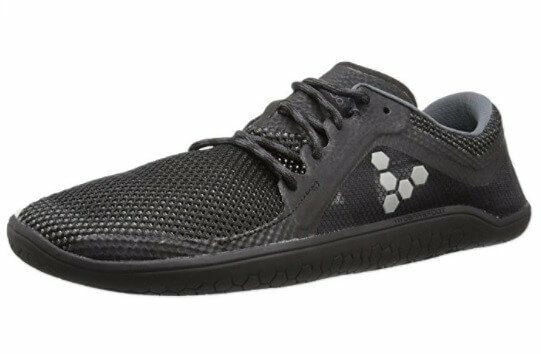 If you are serious about your parkour or any training on any kind of surface in different conditions, then Vivobarefoot Neo Running Shoe is your best option. Vivobarefoot Neo Running Shoe has an amazing grip and very durable. The grip on the bottom seems to barely wear down after a few weeks of regular use. The bottoms are made from a rubber that is much harder to pierce through than the Feiyue shoes. If you are looking to justify the high price tag of the Vivobarefoot Neo Running Shoe then this is it. The durability of these shoes is fantastic. 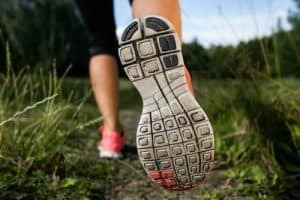 This is very important because in a minimalist running shoe there is not much protecting your feet. If you are into barefoot or minimalist running then Vivobarefoot Neo Running Shoe is your best option. The standard for minimalist shoes seems to be the Feiyue shoes, but the Vivobarefoot Neo Running Shoes blow them out of the water. The price tag is easily justified because they last longer than the Feiyue. Vibram’s KSO EVO Cross Training Shoe is the ideal combination of ground feedback and protection. The KSO EVO Cross Training Shoe allows wearers to experience terrain with great grip and flexibility. Its thin sole encourages good form while still durable enough to absorb shock. 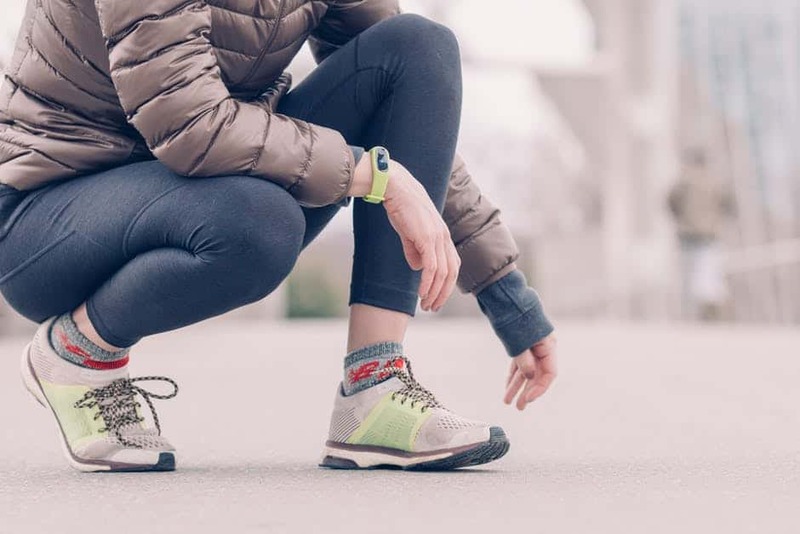 The EVO Cross Training Shoes by Vibram have a better grip and therefore would help you look better while running or doing other fat eating activities. Plus, they can blend with your surroundings to look even more stylish. According to users, due to its design they are a good fit but they can easily trap rock and sand in them. Vibram’s KSO EVO Cross Training Shoe looks good on the surface and works smoothly when having a run around a simple path. However, on rocky surfaces, these are not so smooth to run in because they will trap rocks. Vibram’s KSO EVO Cross Training Shoe are great for barefoot runners, free runners and gymnasts, especially parkour enthusiasts. These shoes look great to wear and have a style of their own that will make you stand out from the others in any environment. The only downside of this shoe is that it can trap sand and rocks. So, it is best not to use this shoe when running on a beach. 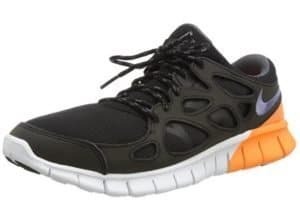 Marugo Sports jog jika tabi shoes are best for athletes who prefer to wear low cushion shoes. You should remember that these have a thin sole, so you will be feeling most of the surface on which you walk or train. The sneakers are mostly worn by wrestlers and martial artists. However, I have added them to the list of best parkour shoes just because of the thin sole that might help you improve your landing and for better grip on surfaces. 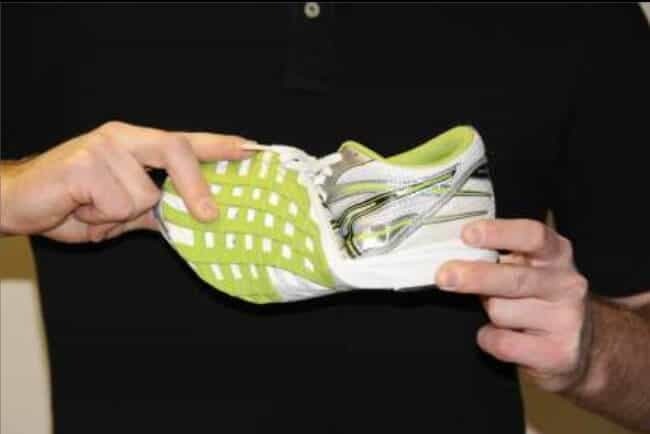 Always keep in mind that before buying Marugo Sports Jog Jika-Tabi shoes, they have a thin sole. If you prefer cushioned shoes, then these minimalist shoes are not for you. But if you choose to train in thin sole shoes or bare feet, then these sneakers will come in handy. 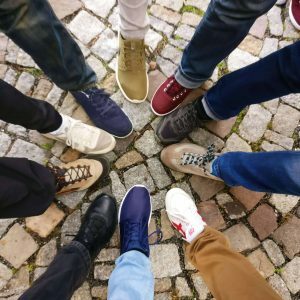 If you have flat feet, you may need an in-sole if you have flat feet. The shoes make a smooth movement. They are lighter and allow whoever is wearing to make quick movements. These types of shoes are best for martial artists and runners. These may be not your ideal choice on rocky surfaces. The Evolv Cruzer shoes work perf ect for pretty much any parkour training style. They are a great, lightweight pair of parkour shoes. The Evolv Cruzer’s grip is amazing as the shoes are made by a company known for making rock climbing shoes. That only means that the grip on these shoes is great on bricks, rocks, or any rough surface. 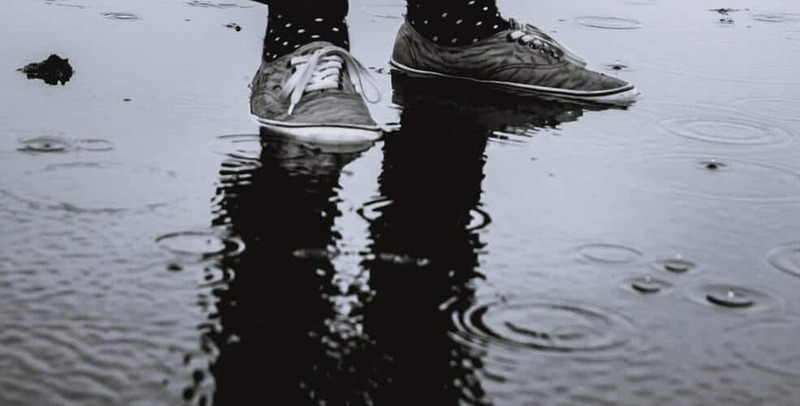 The shoes perform decent on wet surfaces, but not great. The Evolv Cruzer shoes are very comfortable. The shoes have a unique design that has a “split tongue”, making the shoes extremely comfortable, even when landing on weird angles. The Evolv Cruzer shoes are snug on the foot and can be worn for hours with no problems. Since these are shoes made for rock climbing, it is safe to say that these shoes are made to hold up to rough treatment. The grip can handle a lot of running before it will start to wear down. Overall, the Evolv Cruzer shoes are a tough shoe that are ready to take on almost anything. These shoes are extremely durable and will last you for a long time. They are made as a rock climbing shoe so they can put up with the rigorous wear that parkour puts on shoes. The Nike Flex 2016 is best for shock absorption due to its outsole stability. It has a two-layer EVA midsole and a flexible heel with cushion support which makes it the best choice for parkour. The Nike Flex 2016 shoe is very popular around parkour groups. These shoes are very lightweight and are highly reliable. Its grip is very strong on any kind of surface whether it is wet or dry. The Nike Flex 2016 soles provide great balancing because of this nature. The sensitivity factor is also very good. Very comfortable for your feet and super excellent in quality. Also, they are flexible from toe to back heel. To wrap things up, you need to pay special attention to the construction of the sole when looking for the best shoes for parkour. Soles that are thinner give greater sensitivity which is vital for balance and techniques on the rails. However, parkour shoes that have thinner soles provide minimal shock absorption. Rubber compounds that are harder are more durable but only provide less grip compared to softer compounds. Also, soles that are single piece tend to be more durable compared to individual pieces that have a habit of being ripped off. Moreover, avoid at all costs shoes that have plastic pieces that are common in the arches of shoes as these are very slippery. Landing on any plastic pieces can lead to injuries. For weight, the lighter the better. However, there is a tradeoff and that is shock absorption for lightweight shoes. It is important that you consider what kind of training you do and your personal style of movement to decide what option is preferable. Lastly, always get the proper size for you. Because no matter how good your shoe for parkour might be, if it does not fit your foot properly then it becomes useless. 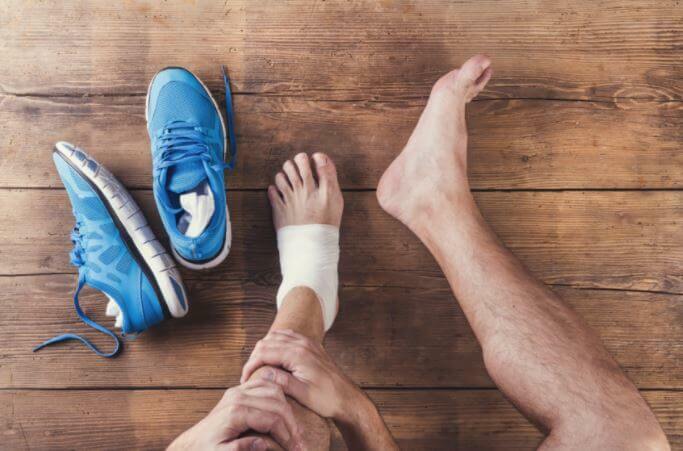 Get the proper sizing and shape for your feet to avoid a variety of injuries. As a basic guide, the proper fitting for shoes should be snug but comfortable; you should have room for your foot to spread out during impact; your toes should not be pinched and your heels should not slip during movement.